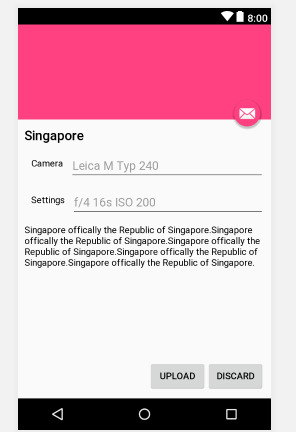 android:text="Singapore offically the Republic of Singapore.Singapore offically the Republic of Singapore.Singapore offically the Republic of Singapore.Singapore offically the Republic of Singapore.Singapore offically the Republic of Singapore." 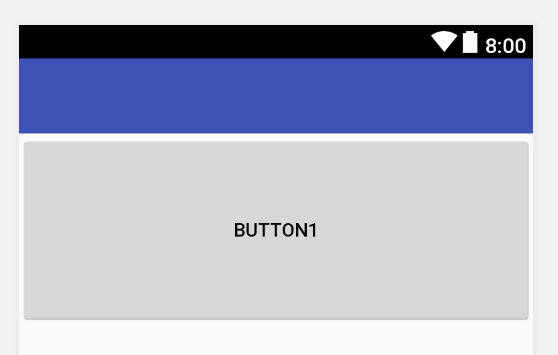 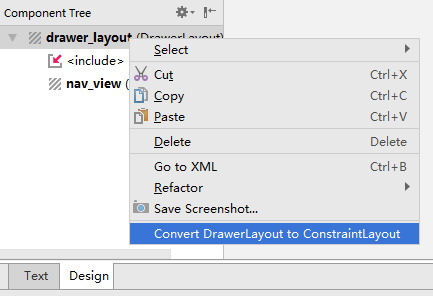 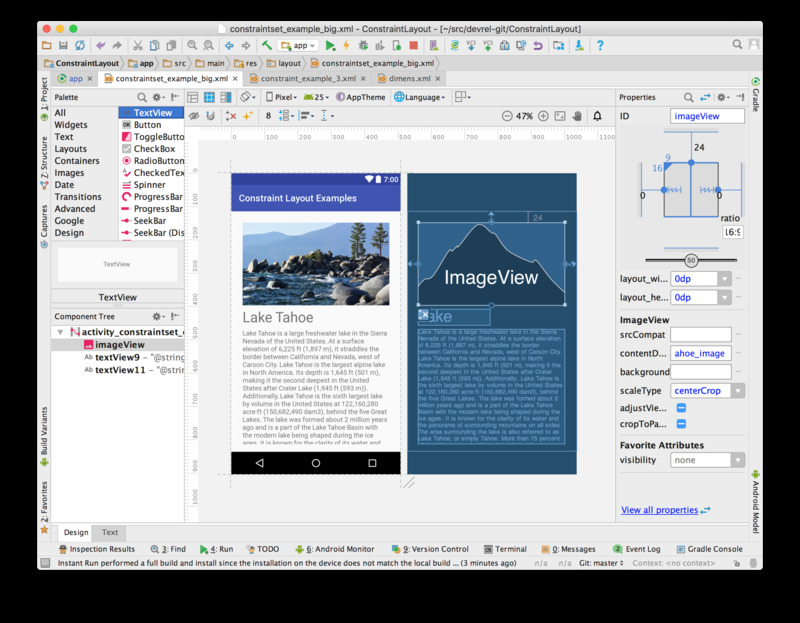 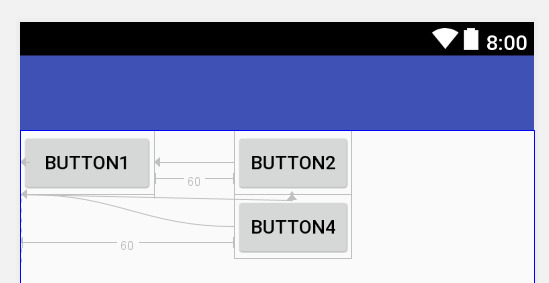 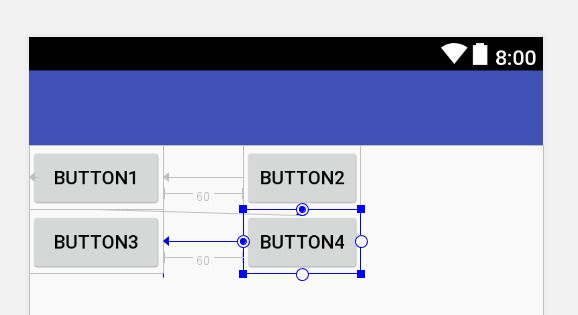 Important: MATCH_PARENT is not recommended for widgets contained in a ConstraintLayout. 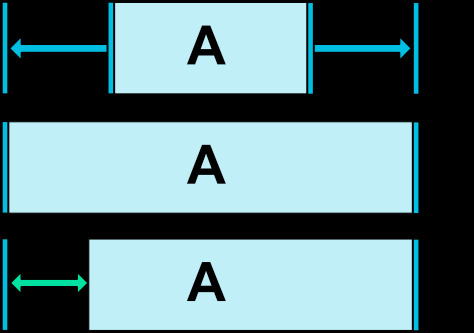 Similar behavior can be defined by using MATCH_CONSTRAINT with the corresponding left/right or top/bottom constraints being set to “parent”.